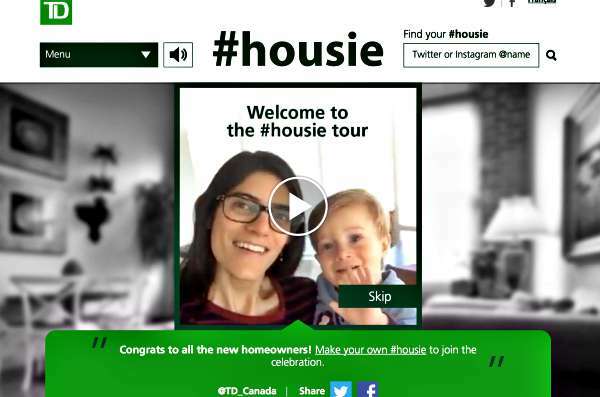 TD Bank taps the selfie mania with a new social media banking campaign inviting new homeowners to share their #housie on twitter and Instagram. Owning a house is an accomplishment for anyone and TD Bank knows best how to celebrate the occasion! By taking the perfect #Housie and sharing it with the world. TD Bank wants new homeowners to feel appreciated as owning a house in this economy is nothing short of a brilliant achievement. The bank has launched a #Housie campaign via a microsite and TD Bank’s own social media accounts on twitter and Instagram. TD is asking people who have just moved into their first house or have shifted to make a new start, to take a selfie with their newly painted and furnished house and share it with the world. TD Bank had a successful viral marketing campaign last year with their #TDThanksYou campaign that warmed hearts and had people around the world gushing over it. In #TDThanksYou, TD surprised some selected customers at fours TD locations with gifts as part of their annual customer appreciation day and filmed their reactions to create a YouTube video. The customers thought they were coming in for a focus group study for a new ATM, but were met with a surprise. To see their priceless reactions, click here. 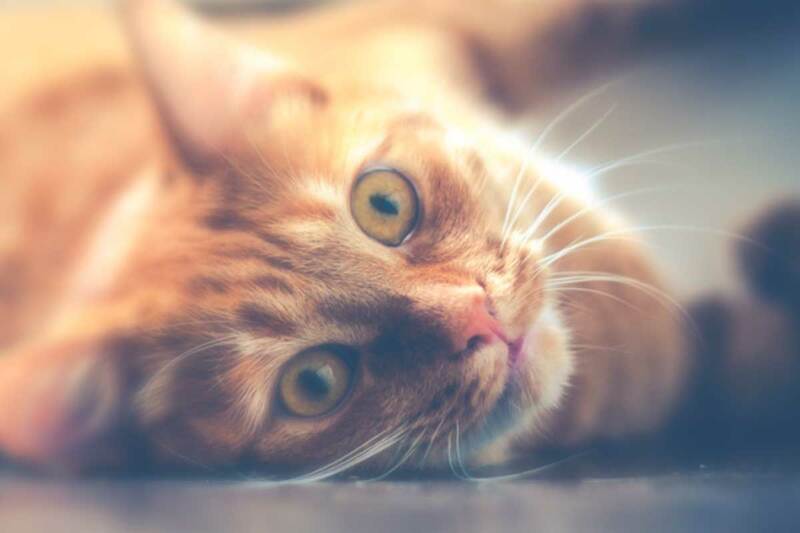 A #housie is a 360 degree video selfie of you in your new home. Check out http://www.tdhousie.com to see your #housie and videos from other new homeowners. TD Bank’s new campaign is also catching up with more than 1000 videos already up on their social media page. Click here to learn how to shoot the perfect #Housie, enjoy the #Housie song or just celebrate a place we call our own ‘home’. Once again, with this #Housie campaign, TD Bank is tapping social media in a fun and engaging way to connect this time with a valuable market segment, the first time homeowners. It’s also a good opportunity for the most loved Canadian bank to join the selfie mania and give social media users the opportunity to share such an empowering feeling.